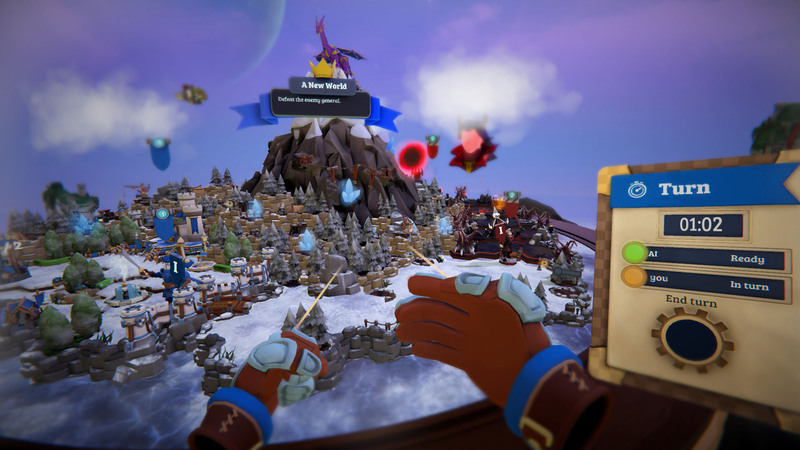 Put the power of a full army – even dragons – at your fingertips in Skyworld, the award-winning VR wargame from the creators of Arizona Sunshine. In a place where worlds dot the sky like stars – worlds with cores of magic, old as time through very much alive – demons have spilled into the once prosperous planets driven by a lust for their magical power. Starting out with a starter army, it’s up to you to embark on a royal campaign across all Skyworlds to deliver them from darkness. 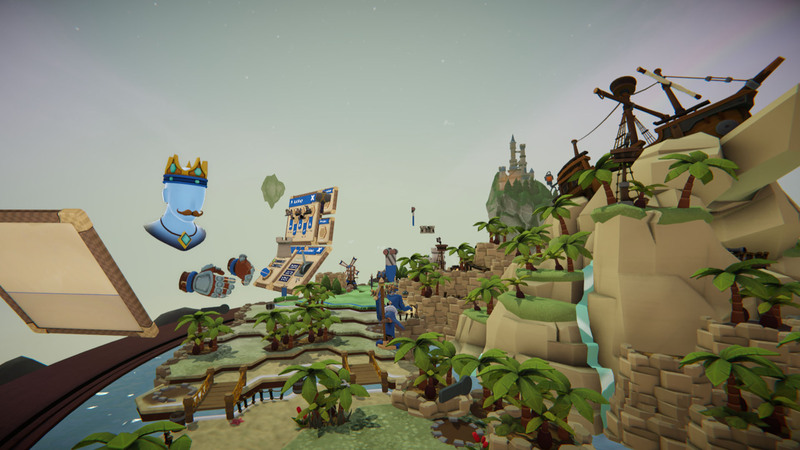 Developed from the ground up for VR, Skyworld puts you at the helm of a kingdom at war. 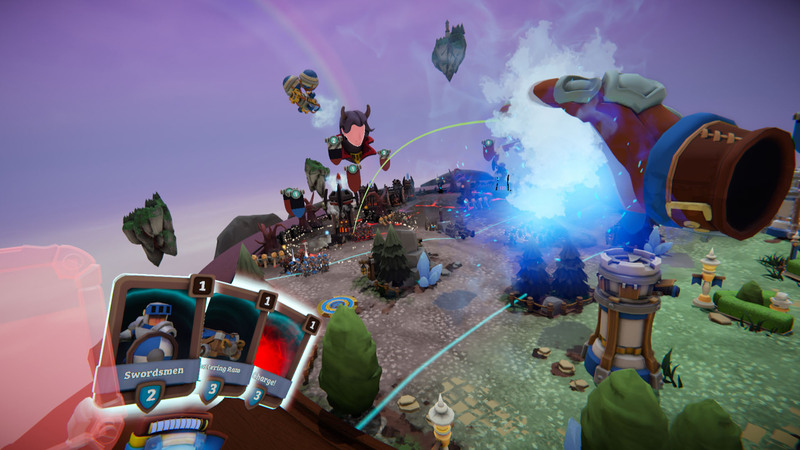 Build your forces right in the VR world, conquer all worlds, and wage war against friends online. 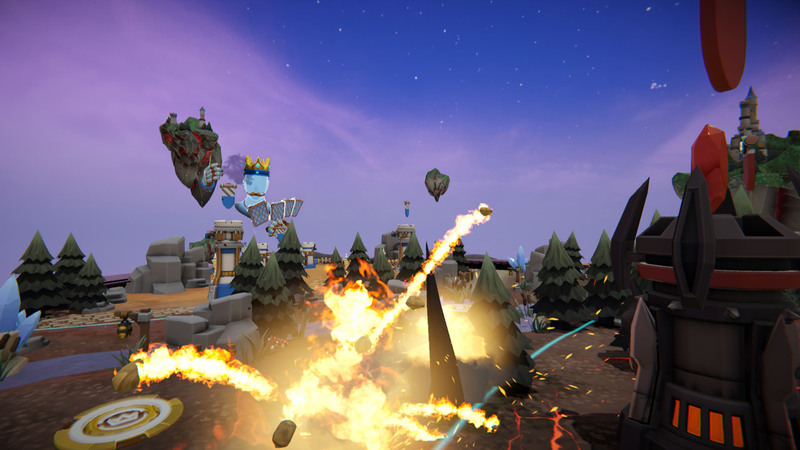 •	Use your own spells to turn the tide of battle! © 2017-2019 Vertigo Games B.V. Developed by Vertigo Games B.V. and Wolfdog Interactive. All rights reserved.